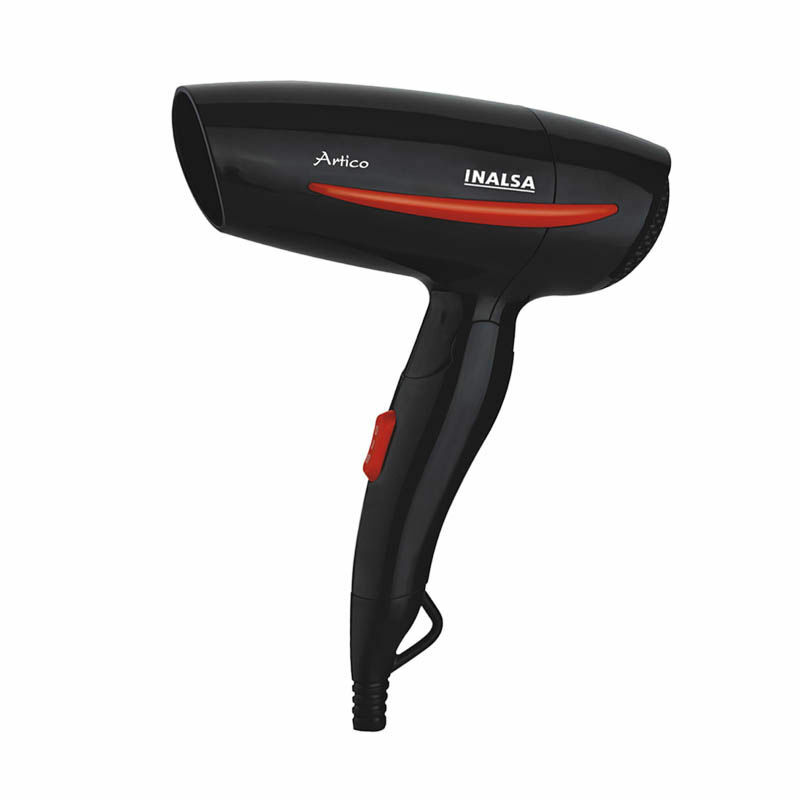 Now blow dry your hair effortlessly at the comfort of your home with Inalsa Artico Hair Dryer, that is compact and elegantly designed.Speed and heat required for the styling can be easily adjusted to create the perfect results with this tool. Another important feature of this hair dryer is that it comes with foldable handle, so this hair dryer can fit anywhere and is perfect while travelling. It creates the optimum level of airflow and gentle drying power, for achieving beautiful looking hair every day.